We had a little “Sunday Funday” at our apartment this weekend — the arrival of our monthly cheese delivery from Murray’s (best wedding gift, ever) called for a celebration. So my buddy Taz came over to enjoy some cocktails and bites to close out the weekend. 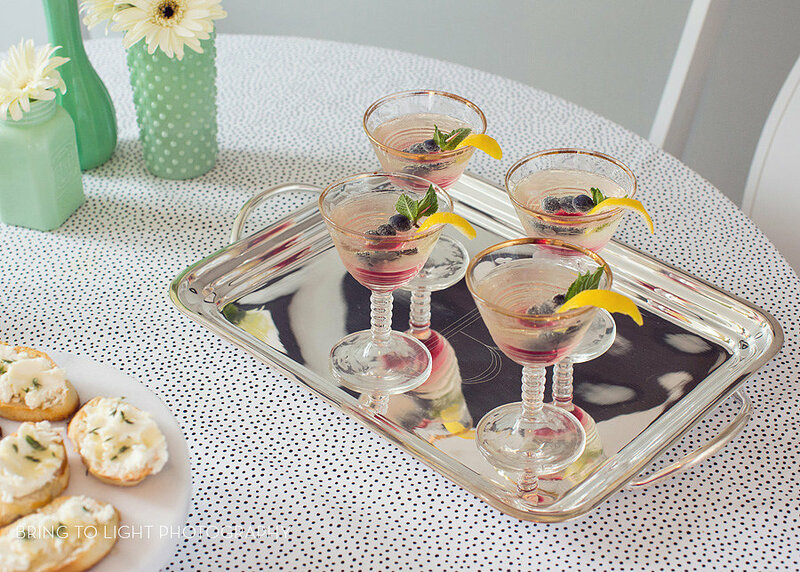 We made one of my favorite snacks — goat cheese crostini — and whipped up a fresh batch of blueberry mint simple syrup to top off some prosecco cocktails. 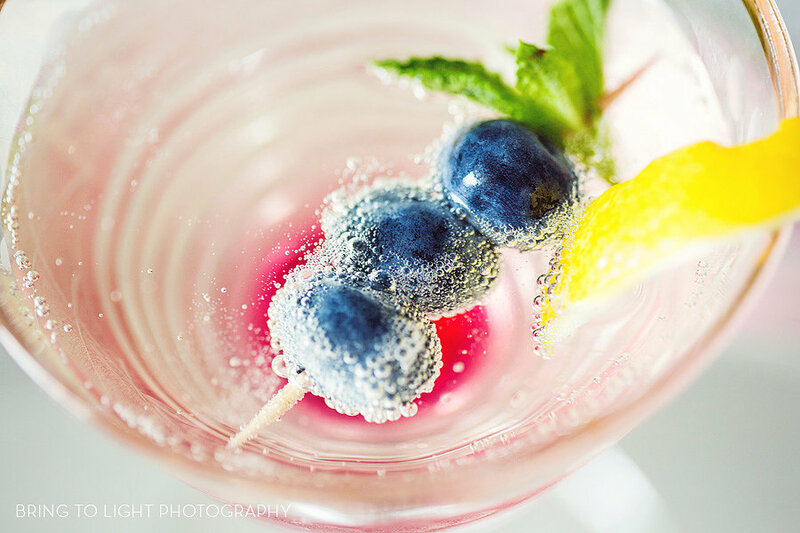 And the talented Taz took lots of pictures, so come back tomorrow to check out the recipes! The Best Day of Summer. 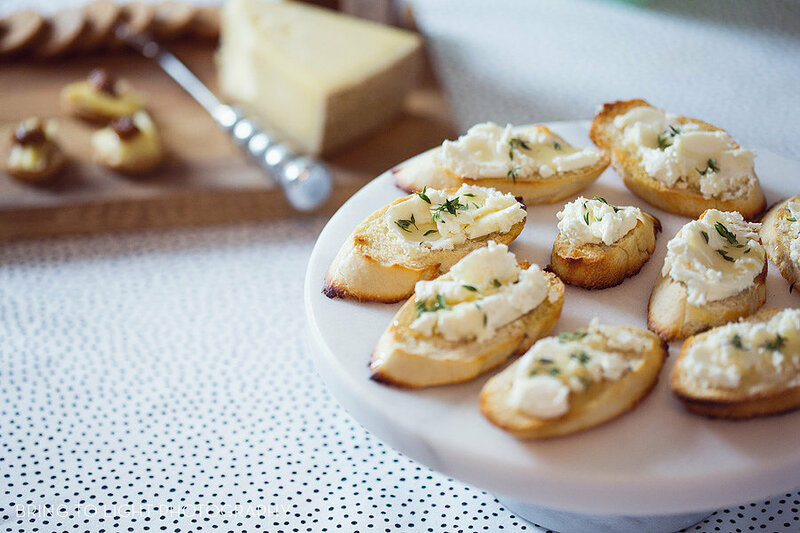 Goat Cheese Crostini. 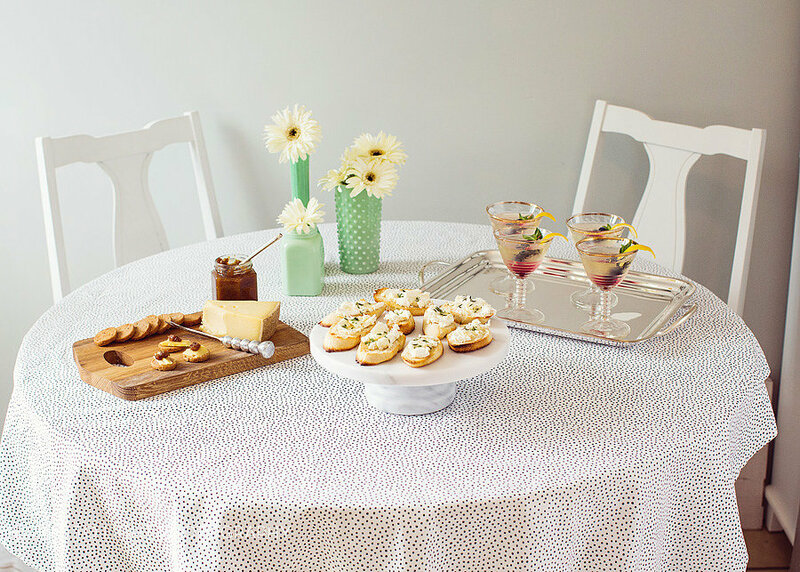 5 Responses to "Cheese and Cocktails." that Taz really is talented and it all looks so good, especially that cocktail! 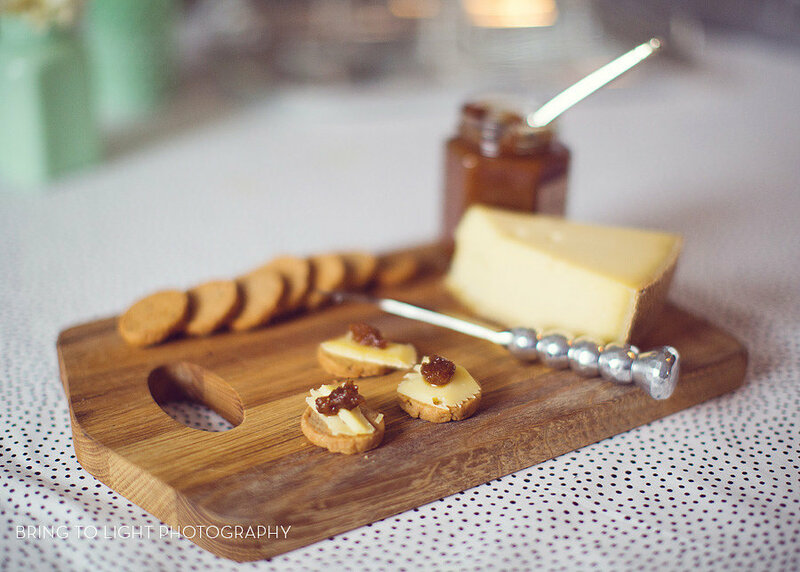 I love the idea of cheese delivery every month and am checking that out now! Such a fun get together!